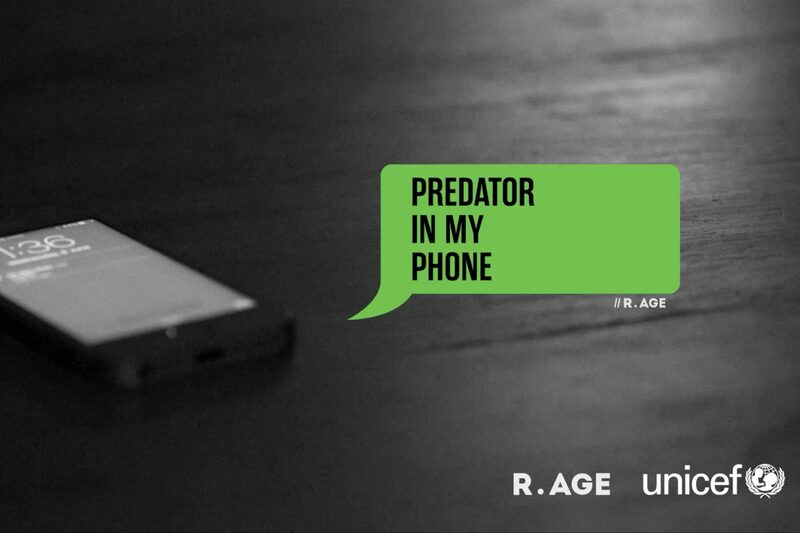 Tagged Documentary, Editorial, R.AGE TV. IT was nighttime in Rio de Janeiro, a month before the start of the Rio 2016 Olympics, and I was standing in a dark alley in a favela. I was about to see the real Brazil, according to my Brazilian friend, Andre Silva Teixeira Mello. I met Andre a few days before, and according to him, Brazil is not about beaches and Samba and Caipirinhas. The real Brazil is more than that, and he was going to show me. Only problem was, three young favela men were blocking our way. They were olheiros, the watchmen for drug rings. They asked us to lift up our T-shirts to show we weren’t packing weapons. Of course, that was just an excuse to get in, and it worked. The young men seemed flattered a foreigner fancied their produce, and they waved us on. We were inside the real Brazil. For decades, favelas like the one André showed me only appeared as blank, grey spaces on Google Maps. Even government maps didn’t accurately chart favelas. It’s almost like nobody wanted to acknowledge the slum-like favelas exist. But since 2008, Google has been working to change this through a project called Ta No Mapa – “it’s on the map” in Portuguese. 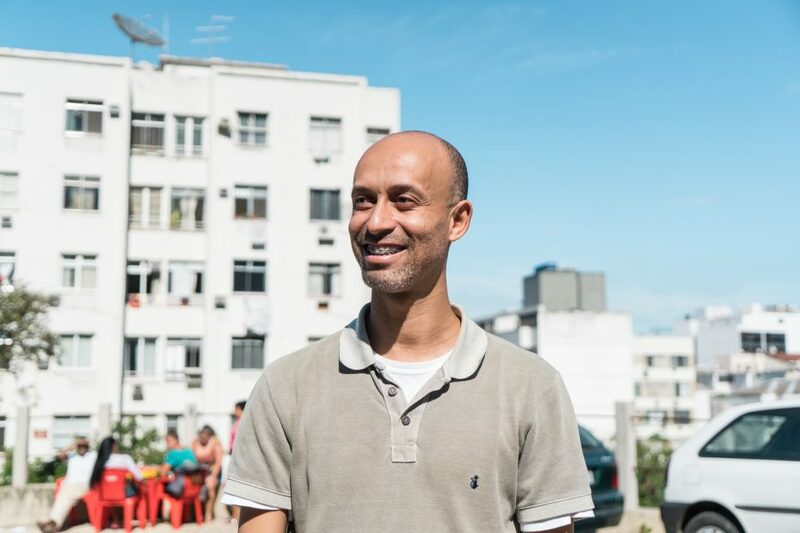 They worked with local NGO AfroReggae to train favela residents to map their communities. The idea was to map all the alleys and staircases that give access to favela homes, and list all the points of interest and businesses on Google Maps. So far, 30 of Rio’s 300 favelas have been mapped this way. 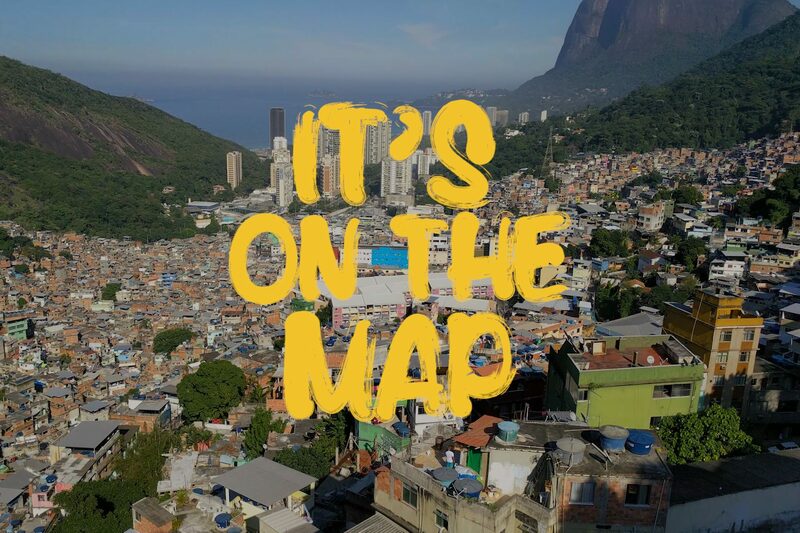 For favela communities, who have long been known for poverty and violent crime, being left out of maps might have seemed like the least of their concerns. But Ronan Ramos Jr, AfroReggae’s coordinator for Ta No Mapa and the one responsible for coordinating all the local mappers, disagrees. Perhaps even more so for favela residents, who, in spite being constantly depicted as poor and violent in pop culture, are a very proud community. In a survey of 63 different favelas around Brazil, 81% of the residents said they like where they live, and 66% of them wouldn’t leave even if their salaries doubled. And with more than half the population equipped with Internet access (eight out of 10 for 16 to 29-year-olds), and 85% of it owning mobile phones, having their beloved hometown listed and acknowledged online becomes a big deal. Bispo said having his business listed on Google Maps has helped promote his restaurant. 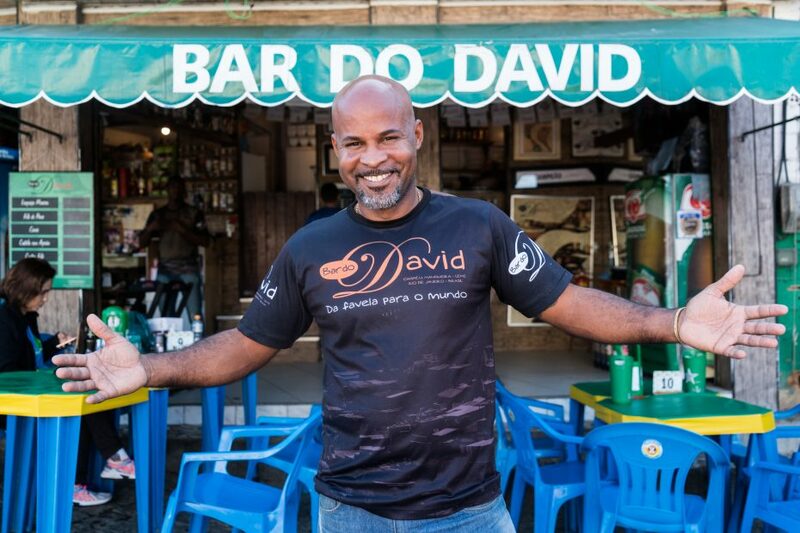 I visited Bar Do David, a restaurant that’s famous for serving Brazilian snacks with a creative twist. Located in a favela called Chapéu Mangueira, it used to be known only to local favela residents. But thanks to Ta No Mapa, it was listed on Google Maps and business has skyrocketed. I browsed through the countless awards displayed on its kitchen wall, crowding around a TripAdvisor recommendation certificate. Considering most favela businesses are informal businesses (lacking formal registration, and often drawing water and electricity illegally), there was surprisingly little resistance to Ta No Mapa. The key to this was to engage local mappers, the frontliners of the project. Aside from doing the mapping, they would also need to walk the favelas and convince local business owners that having their businesses listed was a good thing. “In the beginning, there was some resistance. But as they saw us working and they saw the results, those who resisted started approaching us,” said local mapper Cristiano “Palito” Bento. Each favela takes around three months to map. First, AfroReggae would identify favelas that are safe to map (there might be turf wars between rival gangs at some favelas). Then Google and AfroReggae would talk to the local residents’ associations to seek their blessing. Finally, they worked with stakeholders to recruit the all-important local mappers. The number of mappers hired depends on the size of the favela, and they are all trained in digital cartography and Google’s Map Maker and My Business tools. Map Maker allows users to edit Google Maps, while My Business creates business listings on Google Search and Google Maps. Mappers will then spread out and walk the favelas, creating maps and business listings as they go. Business listings include photos, opening hours, contact details and a brief write-up. Generally, mappers take 10 weeks to complete a favela. 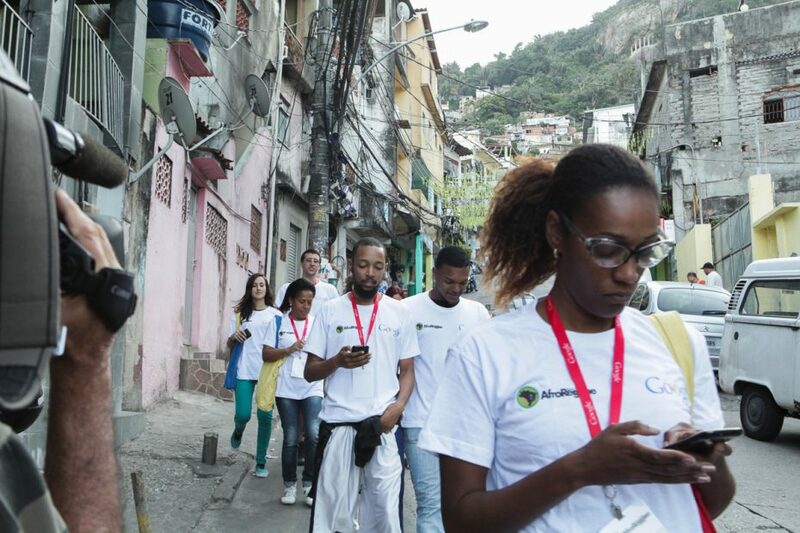 At the end, a team from Google verifies all the listings and writes a report on each favela. For Google, projects like these are all part of their DNA. “We are doing this because it relates to two of our core values – inclusion and diversity,” said Luiz Guilherme Brandao. It also doesn’t hurt that favelas are a huge potential market. Twelve million Brazilians live in favelas, and they are not as poor as they used to be. In fact, they could well be called Brazil’s new middle class. dwellers classified as middle class grew from 32% to 65%. That’s significantly higher than the national middle-class proportion of 54%. Their economic significance is further amplified in Rio de Janeiro, where almost a quarter of its residents live in favelas. A brief walk through some of the more developed favelas like Rocinha (Brazil’s biggest favela) reveals a vibrant, resourceful community, with an economy so self-sufficient some locals claim they never need to leave. 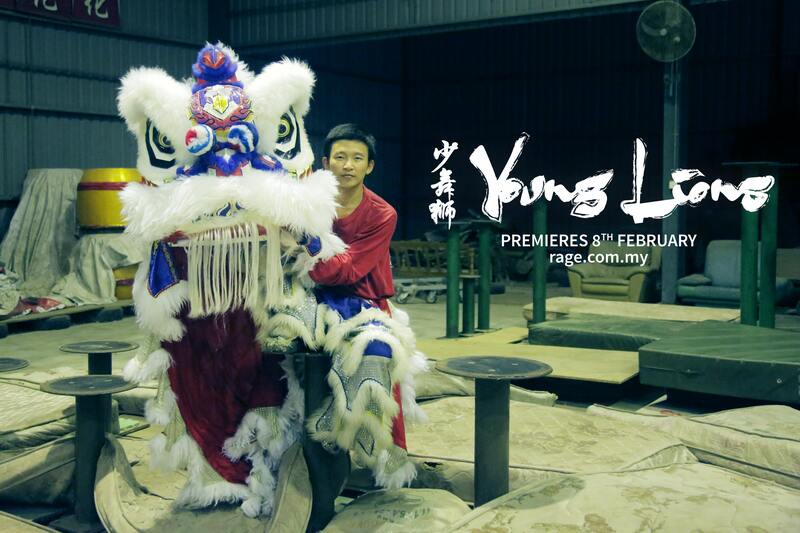 Any brand that strikes a chord with this community will likely reap benefits far into the future. But perhaps it is the opportunities brought by initiatives such as Ta No Mapa that is improving the situation. “If not for my work with AfroReggae, I would probably be dead now,” said Palito. Born and raised in a favela, he was a drug dealer in his youth. The stable income from his work as a mapper, and then as supervising mapper after a promotion, gave Palito the confidence to start a family with his wife. They now have one child. Where do you stay? I asked. 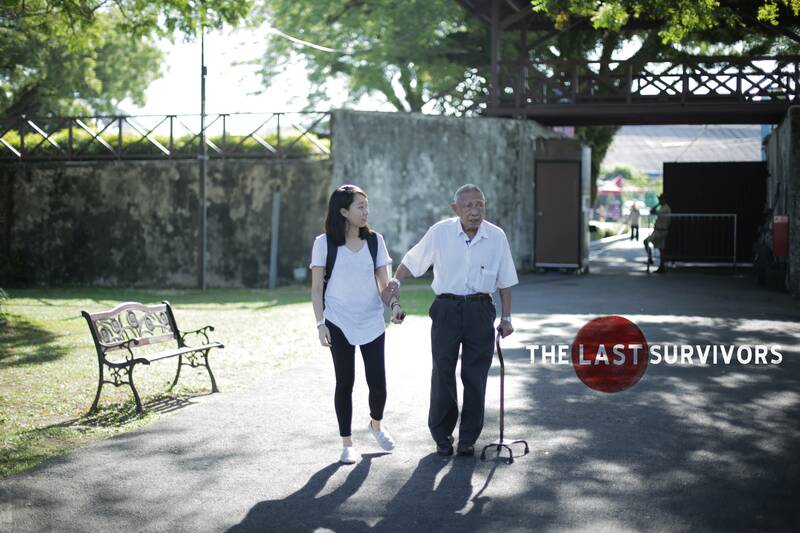 He pointed at a simple block of flats, a stone’s throw away. He no longer lives in a favela house. Technology, which at its best is the ultimate socio-economic leveller, has given Palito a chance at a better life, and he has taken it. But the point here is not that Palito has left the favelas. He hasn’t. He walked Chapeu Mangueira’s alleys with the familiar ease of one at home. It is that the invisible borders that used to separate favelas and cities are now blurred, the lines less stark. Palito could walk right home.